Barb Jones-Schroyer has been working in the field of domestic violence since the late ’80′s as a facilitator of the Duluth Domestic Abuse Intervention Program’s (DAIP) Men’s Nonviolence Classes. She provides trainings throughout the U.S. for the DAIP’s National Training Project, teaching the Duluth Model for responding to violence against women. Her background includes training therapists, women’s advocates, faith communities, military personnel and a variety of human service staff. Barb and Ty Schroyer, in collaboration with the DAIP created a culturally specific class for Christian men who batter – a faith based curriculum and video documentary, “Changing Men, Changing Lives” which is available to organizations working with Christian men who batter. In 2011, as a part of a team, Barb participated in updating and revising the DAIP’s facilitator curriculum “Creating a Process of Change For Men Who Batter.” This manual is used throughout the world as a part of the Duluth Model’s practice for working with men who batter. Barb has 15 years experience working in social services, an MSW degree, a B.A. in Psychology, has worked as a Federal grant reviewer for the Office on Violence Against Women and is an ICF Certified Professional Life Coach. Barb and her husband Ty moved to the state of Washington in 2012 where she works for The Boeing Company as an Employee Development Specialist and Leadership Coach. 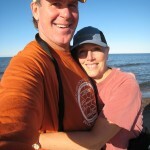 Barb has been married to Ty for 24 years, is the mother of three adult children – one of whom is a police officer on the Duluth force, has two grandchildren and a newly adopted three-year old Airedale Terrier named Archie – a gentle soul. She enjoys hiking, kayaking and camping in the great northwest and providing domestic violence trainings with Ty. Ty Schroyer’s background includes twenty-five years experience working in the field of domestic violence. As Men’s Program Coordinator for the Duluth Domestic Abuse Intervention Programs (DAIP) for sixteen years, he facilitated men’s nonviolence classes, trained and supervised facilitators, provided system advocacy and leadership for Duluth’s Coordinated Community Response. He has worked as a consultant and trainer for the DAIP’s National Training Project, teaching the Duluth Model for responding to violence against women, training law enforcement, social service workers, women’s advocates, counselors, educators, military personnel and faith communities. Ty was also involved in the creation and implementation of DV/SA curriculum for Duluth’s 7th & 10th grade classrooms. He and Barbara Jones-Schroyer, in collaboration with the DAIP and supported by Mending the Sacred Hoop, created a culturally specific class for Christian men who use violence – Changing Men, Changing Lives (CMCL). A faith based supplemental curriculum, video documentary and excerpts of a live class are available to organizations wanting to provide culturally specific programming. Ty left DAIP to work as the Director of Victim Witness Services for the St Louis County Attorney’s Office in Duluth, MN where he helped influence the development of the “Family Violence Unit”. Ty since has moved to the state of Washington where he became a certified counselor and developed & implemented DV programming for Sea Mar Community Health Centers. Ty has also worked as a Federal grant reviewer since 1999 for the Office on Violence Against Women. Ty is an activist, passionate about men’s work, is a husband, a father of three grown children, two grand children and a newly adopted three-year old Airedale Terrier named Archie – a gentle soul. 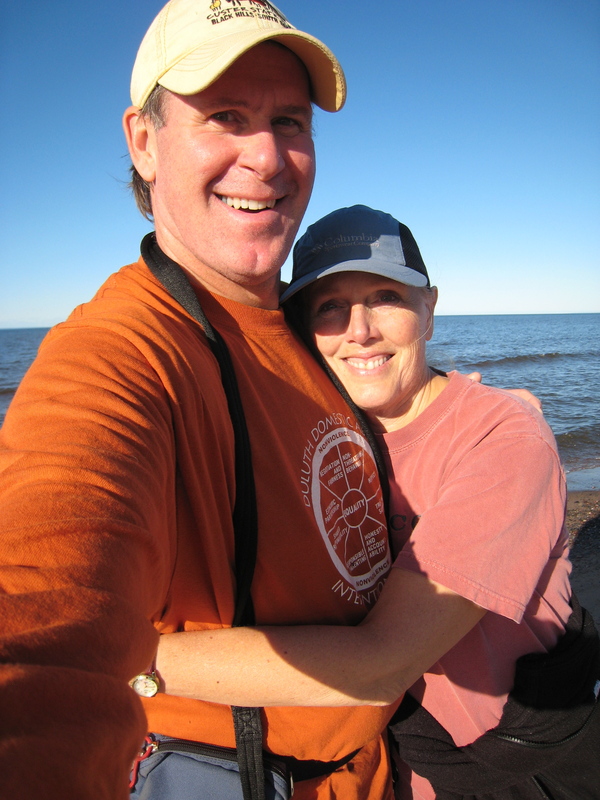 With his wife Barb, he enjoys hiking, kayaking and biking in the great northwest and providing domestic violence trainings together as a team. Ty’s most impactful and greatest teacher/mentor/friend is the late Ellen Pence.